Canon launched an extensive line up of compact digital cameras for the first half of 2014 and I would like to share with you this extensive list of compact digital cameras here. There is something for everybody to choose from from Canon’s extensive list of compact digital cameras from the first half of 2014! 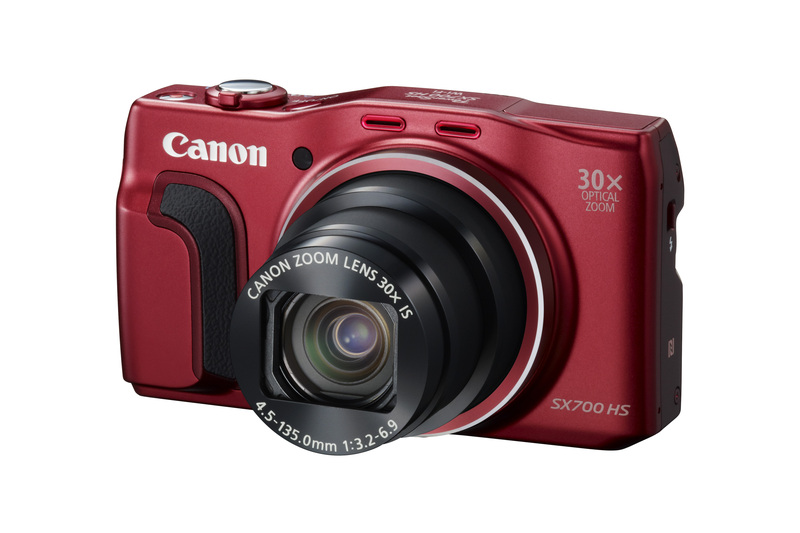 Have fun looking through the various Canon compact digital cameras below and happy shopping! Canon introduced the new PowerShot D30 compact camera, successor to the PowerShot D20 which is well-known for producing natural colours when used underwater. 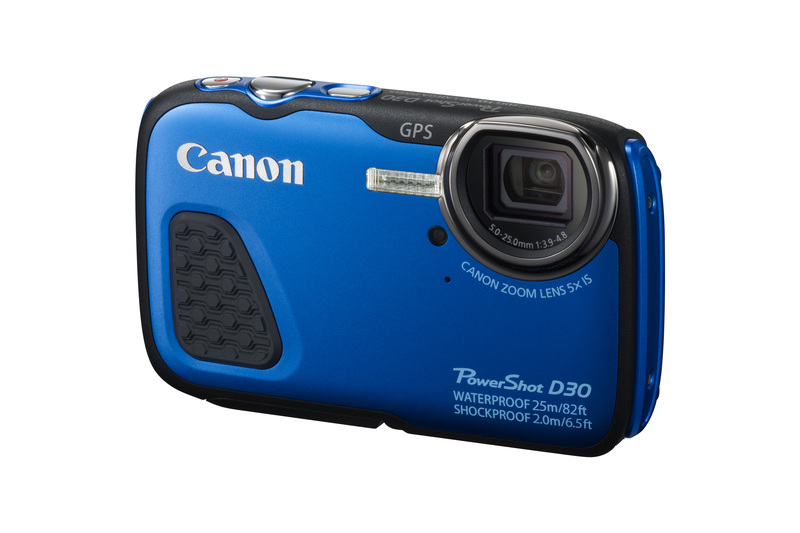 Featuring an even sleeker body compared to its predecessor, the GPS-equipped PowerShot D30 is toughened with improved capabilities to meet the lifestyles of adventurers and those with active lifestyles including families, and who appreciate the value of excellent imageries. 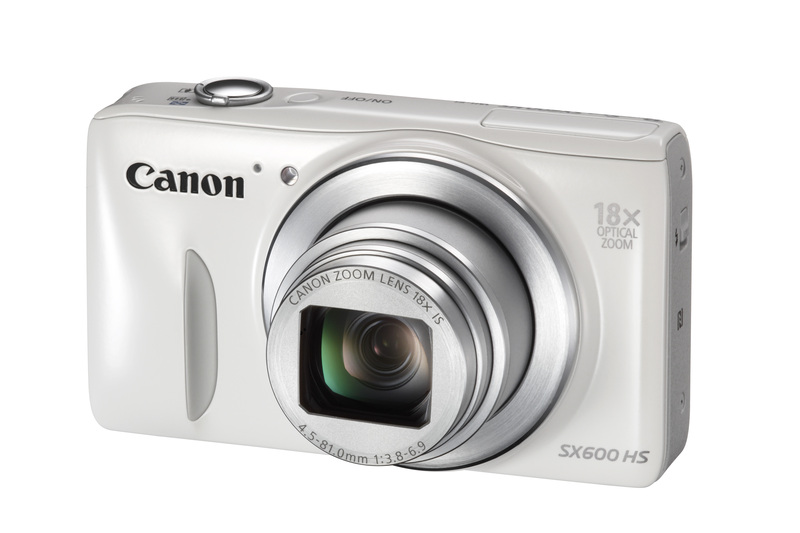 Price and Availability: The Canon PowerShot D30 is now available at Canon authorised dealers at the recommended retail price of $399. Canon unveils its latest addition to the N series in Canon’s PowerShot line-up – the PowerShot N100, a new concept camera which allows photographers to effortlessly tell a story while being a part of it. With the introduction of the innovative Story Highlight mode, it helps photographers tell a story by intuitively creating a reel of images and video to create a customised movie. At the same time, the Dual Capture feature supports simultaneous shooting using both the main front camera and rear camera, allowing users to capture both the subject and the photographer’s emotions with just a click of the shutter. 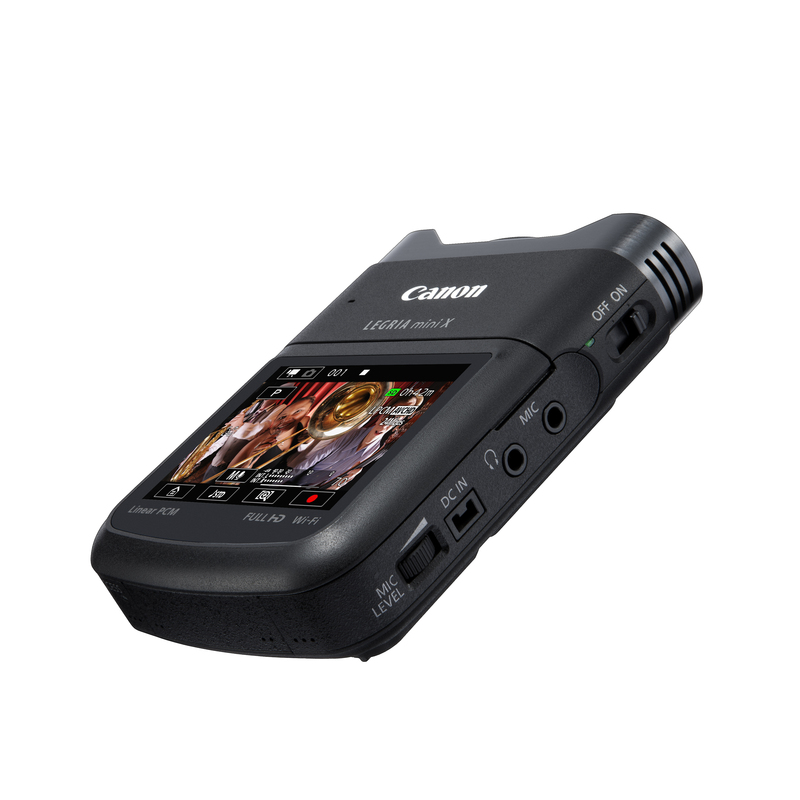 Additionally, the camera’s built in Wi-Fi and Near Field Communications (NFC) capabilities make sharing your stories on the go incredibly simple and convenient. 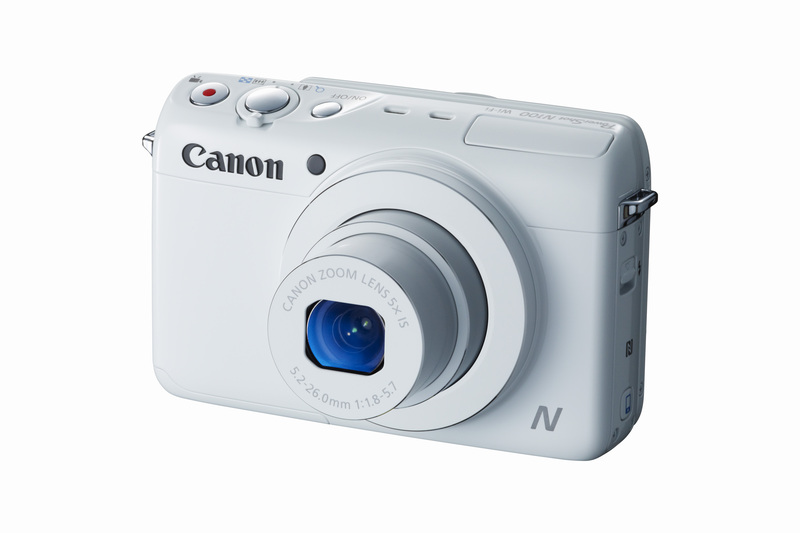 Pricing and Availability: Pricing and availability for the Canon PowerShot N100 will be advised at a later date. 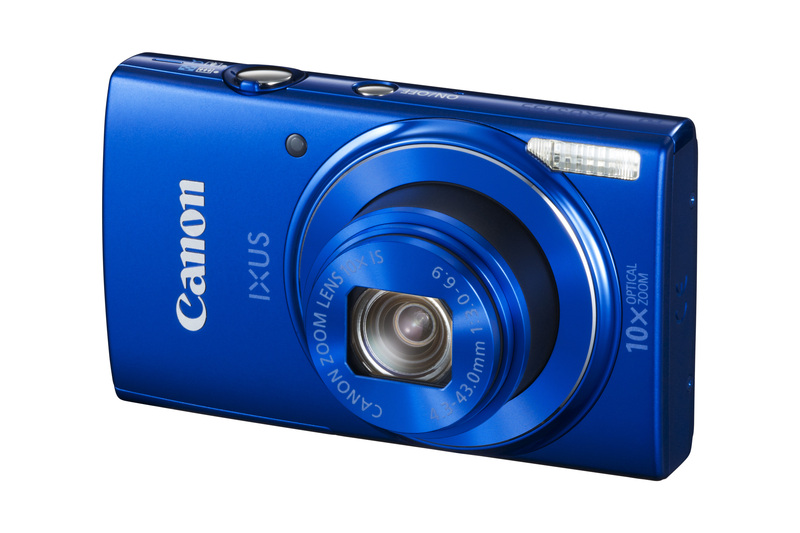 Canon launched two latest additions to its IXUS digital compact range – the IXUS 265 HS and IXUS 145. With a sophisticated look, the latest IXUS models which are affordably priced have been enhanced in form and performance. The IXUS 265 HS also give users the option to share photos on the go seamlessly with Wi-Fi connectivity and Near Field Communications (NFC) support. 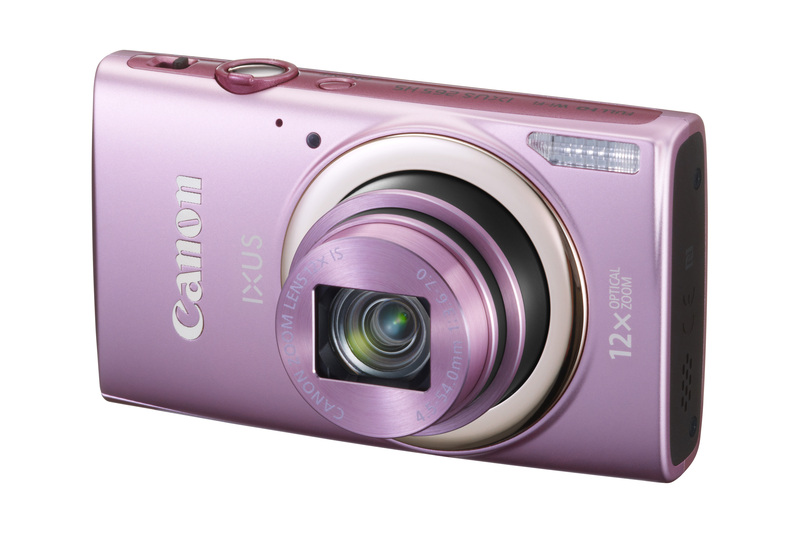 The IXUS 155 takes 20-megapixel resolution photos with the improved DIGIC 4+ image processor and is available in the season’s hottest dazzling blue colour, as well as silver and burnished pink. 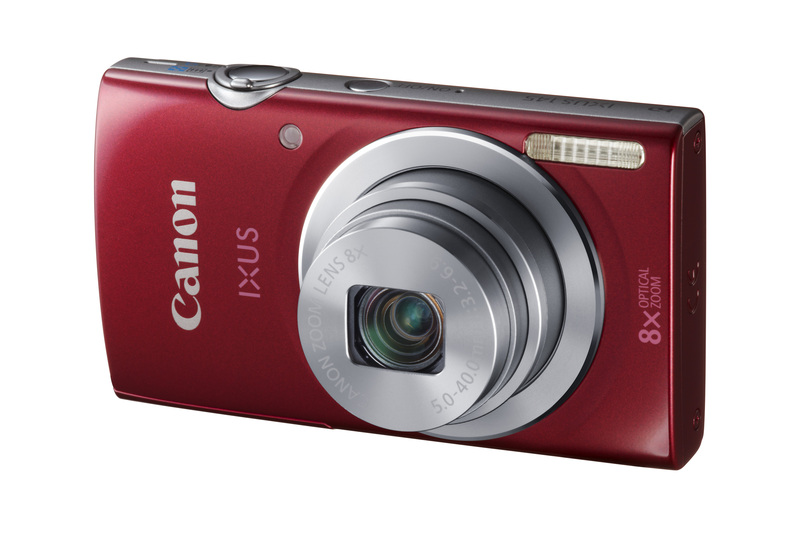 Dressed in a smooth aluminum front cover with a special mirror treatment around its lens, the IXUS 155 features a 20-megapixel CCD sensor with 10x optical zoom which can be doubled to 20x with ZoomPlus technology. Pricing and Availability: The new IXUS 155 is available in blue, silver and pink colours at a recommended retail price of S$199. Canon launches the latest addition to its popular LEGRIA line-up: the LEGRIA Mini X. With this latest model, users can expect to be swept away by the premium audio quality, flexible shooting to capture unique angles and customisable modes to bring out the best in their videos. Lightweight and compact, users can easily bring along the power packed video camera with built-in Wi-Fi capabilities for shooting and sharing on the go. Pricing and Availability: The LEGRIA Mini X is now available at Canon authorized dealers at the recommended retail price of $569.